Given the name and the pictures, you probably already guessed that I'm a huge Portal fan. Also, as this is my first personal build and I'm a broke teenager, I wanted to get the best bang for my buck out of this PC. I spent a few months planning this build and watching prices before buying anything. I then bought my parts mostly from /r/hardwareswap and Craigslist, while buying a couple parts off of Newegg with various discounts and rebates. I use my computer to edit videos in After Effects and Premiere, as well as 3D modeling and rendering in Autodesk Inventor and Fusion 360, and some occasional Photoshop and Illustrator work. I also play quite a few games, such as Cities: Skylines, Civ 5, GTA 5, and of course, the Portal series. This is one of the most popular CPUs on the market right now for a good reason. 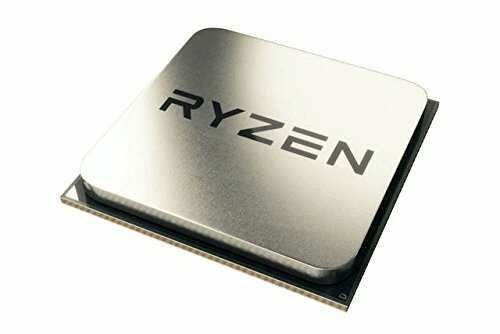 It's a great value and I was able to get a conservative OC of 3.7 GHz using the stock wraith spire cooler without a very noticeable rise in temps. Looks better than the other B350 boards, has RGB headers and the BIOS works great for overclocking. Only issue I had was it not recognizing a M.2 SSD, however the SSD could have also been DOA. 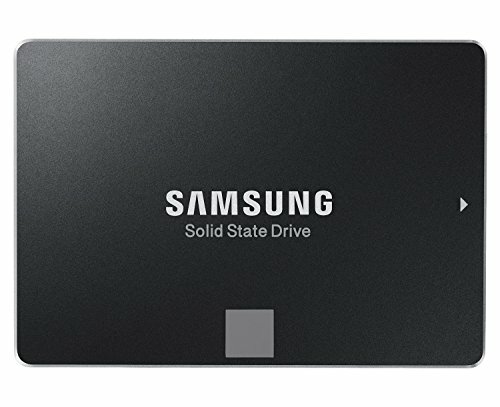 A fast and reliable SSD. Similar in speed to a 1070, and you can buy one used for less than a 1070. Highly recommended. 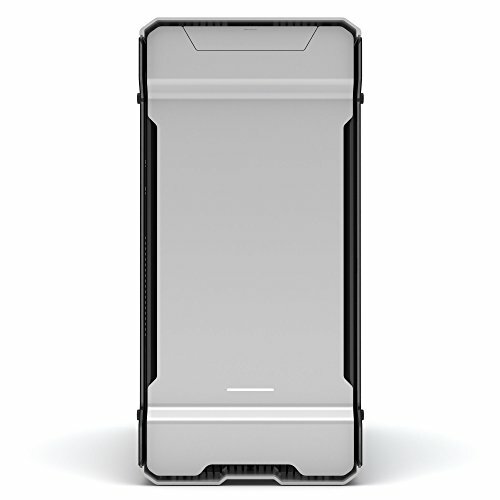 This case looks absolutely amazing, sorta like if the old Mac Pro had gotten modernized instead of turned into a trashcan. It's also built extremely well with thick aluminum panels and tempered glass, and was a complete dream to build in. Also came with a nice LED strip. Nice PSU, it works fine. I don't like the rainbow cables, but for the price it's a good buy. I was wanting to do that, unfortunately my motherboard's RGB software wouldn't let me select multiple colors. I actually have two strips though. I'd have to say this is a pretty neat build you have here. I really enjoy the amount of portal you have actually put into it. Awesome build! I have been wanting to play Portal for a very long time, but have been so busy that I forgot about it until just now. Portal will be the first game I play after putting together my new system (once all the parts finally arrive). Really tasteful amount of decals. I can't decide which side looks best! This build gave me a burst of happy feels!!! Looks beautiful! Would you like some birthday cake? Have you thought of getting a NZXT Kraken and setting it to orange? I think that would be a great addition. I've considered adding an aftermarket cooler, but as this build was done on a pretty tight budget I'm probably going to stick with the stock one. I wanted to do orange and blue LEDs instead of white though. Quick question, on your review on the Mobo did you find out if the m.2 SSD was DOA? When I was going through the pictures in fullscreen that turret spooked me! When you powered it on, did the ASUS motherboard automatically display its RGB, or did you have to download the Aura software. I spent a lot of time watching my local Craigslist, and somebody really wanted to sell his so I offered him $90 and he took it. He also included an LED strip. I was able to score mines for $80 and the guy threw in a s340 for free. Used market ftw!